Google Systems are a powerful tool for real estate professionals. 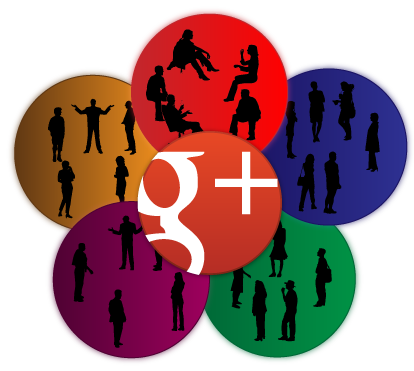 If you are not on Google+ – you should be! We believe it is a highly effective social media marketing tool than Facebook or Twitter. Google Systems include Blogger, YouTube, Google+ Profile, Google+ Page, Google Business Listing, Google Authorship, Communities, Hangouts and many other useful apps. It's growing and expanding and changing constantly! So why do we love Google? Because it's the #1 search engine and we want our clients to get ranked organically in the search engines. And Google GIVES YOU the tools to do that. It's FREE for the most part. You can get your domain email hosted through Google for about $5 per month which includes other Apps. Google Ads are of course not free, BUT ads are not the only way to get noticed. Blogging on Blogger using Content Marketing Strategies including writing original relevant content, strategic key word placement and social sharing on Google+ and Communities will get you noticed. Your Blog Content should always have links and widgets that either drive traffic back to your website or capture the lead in some way where you can add them to your eMarketing System. It should also be a resource where consumers come back to to get more information, Google likes repeat traffic. You can also drive people to your Blog through Social Media Marketing, eMarketing and from your website. Your online presence should all be connected and should flow back and forth between different tools. This is what makes you credible online, with Google. Read More about Content Marketing with Google. We can set up all your Google Systems and tie them back to your websites and lead capture tools. If you don't want to manage the Content Creation and Social Media Marketing, we can do that too! We also offer set up and coaching (of either you or an assistant) to take over once we get all your systems in order. Give us a call. We'd love to help you get noticed using Google Systems! Set up complete Google+ Profile with links to all social media and website links. Set up complete Google+ with links to all social media and website links. Request/confirm PIN for Places. 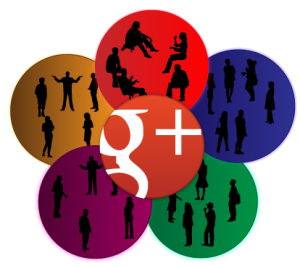 Set up Google Community with social media links and website links. Set up custom Blogger template. Design Template with widgets and pages. Write 1 starter blog posts. Add local links. See Our Work for Examples of Blogs. Add Blog RSS Feed to eAgentc site. Add MarketLeader search widget to Blog (eEdge Pro only). Set up YouTube Channel and verify Channel. Associate Channel with your website.